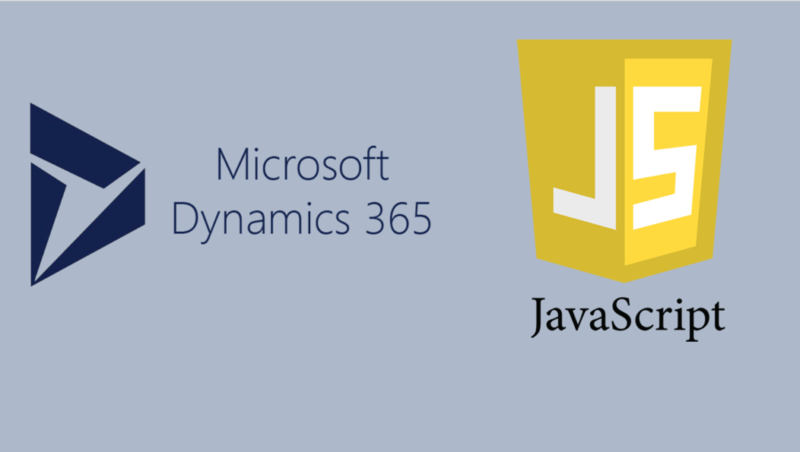 There are 13 datatype available in Dynamics 365. The following statements guide you on how to get and set the respective values. This will return selected option value. This will return selected text value .Like yes or No. Will return id of the selected record. Will return selected text value. Will return selected record logical name. Customer datatype is similar to lookup but it contains only account and contact entity type only. To add images in knowledge article, we need to provide the image URL. In CRM we can add image as a web resource and we can get the URL of the image. Create a web resource with the type as html and add the below code. The below html will help you to upload the image and can get and set the base64 value of the uploaded image in “base64_value” attribute. Open entity’s main form and add all the above attributes. Click on web resource in form editor and choose our web resource from step 1. Create a new web resource with the type of java script. Add the below code. //if the uploaded file is not an image then the base64_value is null and shows the alert. //splitting the unwanted characters from base64_value, to get the exact base64 value of the image. 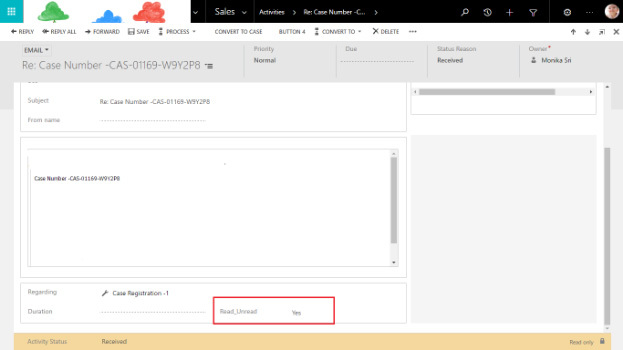 //Creating web resource in Dynamics 365. //Below is the url format of the web resource location. Change it for your CRM org. 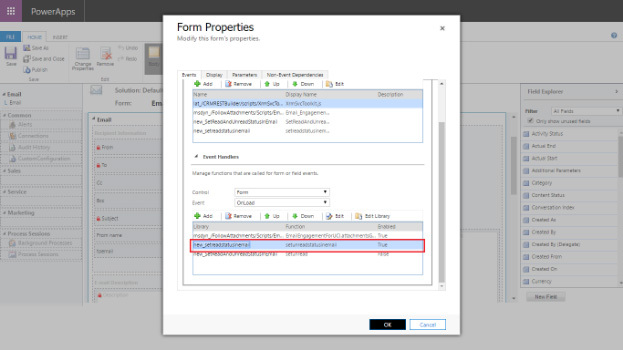 Navigate to form editor click on Form Properties, add our library and in Event handler call the “getstring” function in “On Save” event of form. Select the check box “Pass execution context as first parameter.” Because we have used the context in our function. Save the form and then click on “Publish”. Navigate to Service sitemap and click on “Web Resources”. Note: I have selected “Service” sitemap to display this entity (new_webresource). Create new. Upload JPG or PNG image and click on “Save”. After save, the URL of the image will be populated. Copy the image URL. Navigate to “Customer Service Hub” and click on “Knowledge Articles”. Create New. In Content area click on image icon and paste the copied Web resource URL from step 7, then click “OK”. Save this KB and publish it. Now it is visible in Knowledge article. We can refer this KB in case and it will show the KB text content and images. Open a new case and search this KB. It will show the KB content. We can attach this with our case for reference. 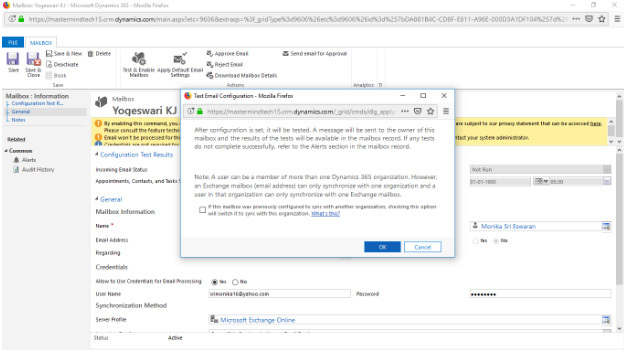 How to integrate POP3/SMTP with Dynamics 365? 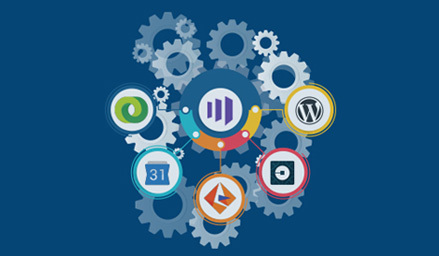 We can use server-side synchronization to synchronize Dynamics 365 with Gmail, Outlook, Yahoo, and other POP3 email servers. 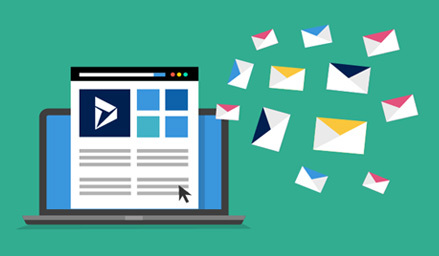 POP3 – Sync yahoo incoming email with dynamics 365 email activities. 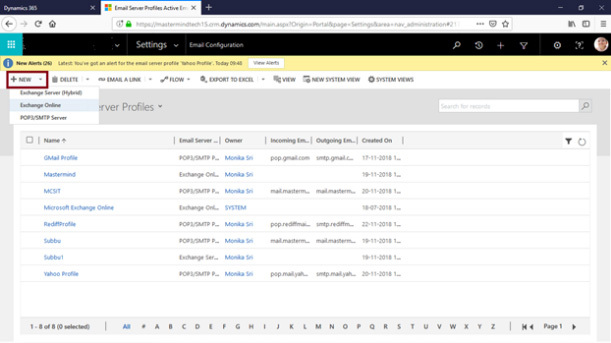 SMTP – Send email from dynamics 365. Note, however, that you can’t synchronize appointments, contacts, and tasks with POP3 email servers. 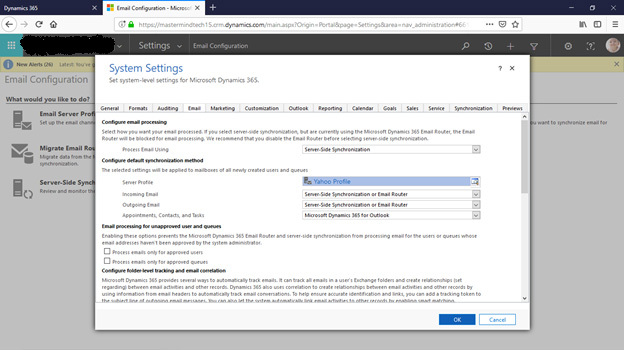 Follow these steps to integrate Dynamics 365 to POP3/SMTP Servers. First Enable Less Secure Apps in your yahoo account. 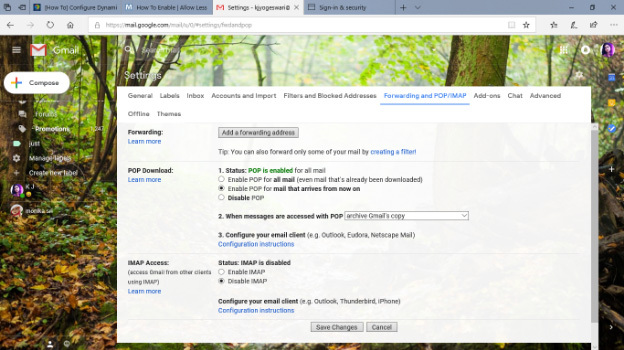 In Gmail to permit external access to the mailbox using POP3 protocol. Click Settings > Forwarding and POP/IMAP tab. 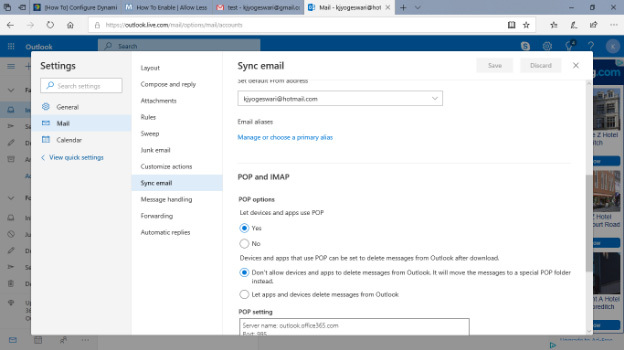 In the “POP3 Download” section, select Enable POP for all mail (If you don’t want emails prior to now to be synced, then select Enable POP for mail that arrive from now on). In When message is access with POP drop down list select archive Gmail’s copy and click Save Changes. 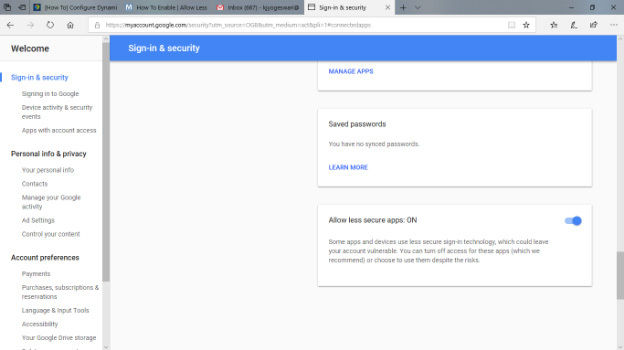 Enable Less secure Apps in your Gmail account. 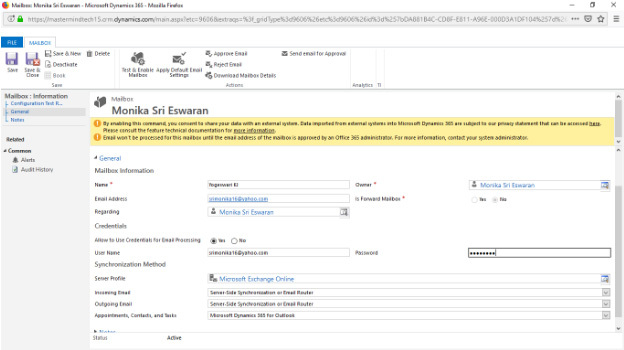 In dynamics 365 instance Microsoft Exchange Online profile is created by defaults. So, we must create a new profile to configure POP3/SMTP servers (Yahoo, Gmail, and Hotmail) account with Dynamics 365. – Enter name of your profile. Enter password of your account. Click Approve Email Button in ribbon. Then click Test & Enable Mailbox, and in the popup window uncheck the check box [if it is checked] and click Ok.
Then the email processing its start. It takes few minutes to validate the configuration. Few minutes later Incoming and Out coming Email Status is change to Success. 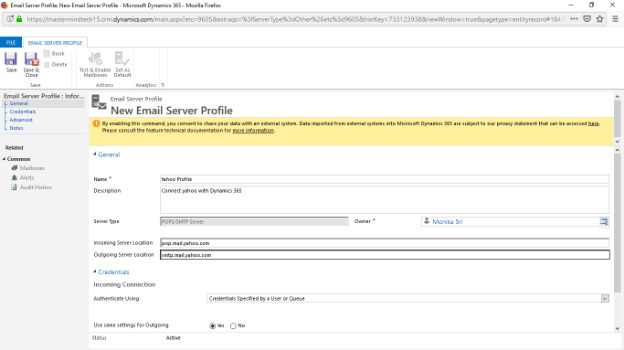 Dynamics CRM does not have a provision to track read/unread emails. So we have to do customization to track the email status. Create a two-options type field (custom field) in email entity. The values must be “Yes” and “No” and the default value of the custom field must be “No”. When user opens the incoming email the custom field value is changed to “Yes”. Follow this steps to track read/unread emails. First create a two-option type field in Email entity. // Check form type is “Update”, because when user opens the existing email in CRM, the form will go in an “Update” form type. // we can track read and unread status for incoming emails only. 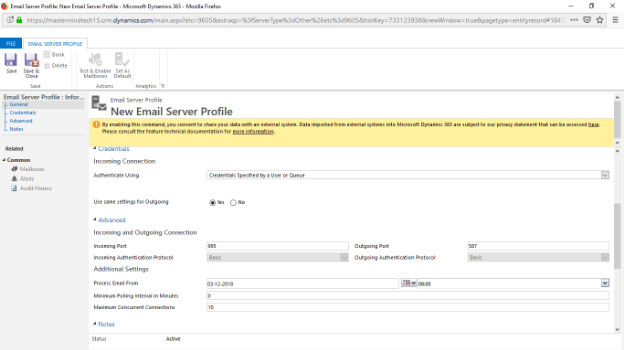 In CRM incoming emails are in “Received” statuscode. So we have to check whether the statuscode of the email as “Received”. //In CRM the “Received” statuscode values is “4”. // check the emailreadstatus values is equals to “No”. So the email in unread status. // whenever we try to update the new_emailreadstatus attribute in email entity, by default the form will be in read only mode. 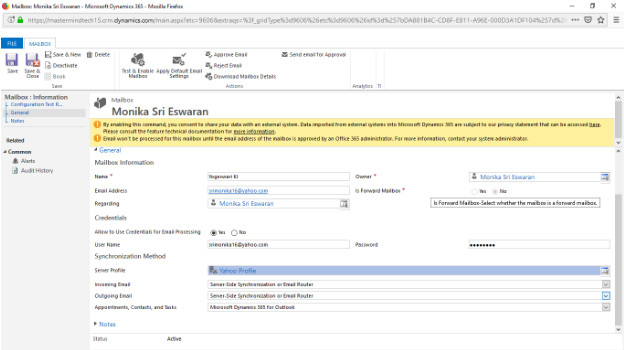 // In CRM Received emails are in Read Only mode. We can’t update anything in the form. // using XMLHttpRequest, change the status of the email to “Open” and statuscode to “Draft”. //Set new_emailreadstatus as “Yes” in customfield. Call the webresource in onload event of email entity. Save and publish the customizations. After publishing open the Received email the new_emailreadstatus is changed to “Yes”. “Knowledge is past and intelligence is present” is an adage which squarely applies to today’s digitalized business world. 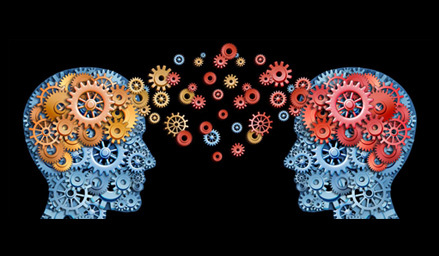 In this competitive world business intelligence alone could make businesses successful. 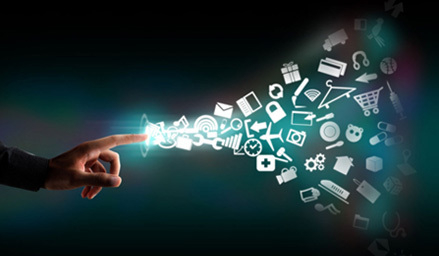 Business intelligence is a technique of transforming the collected data into information. CRM or customer relationship management is an effective business intelligence form for better results of the companies. 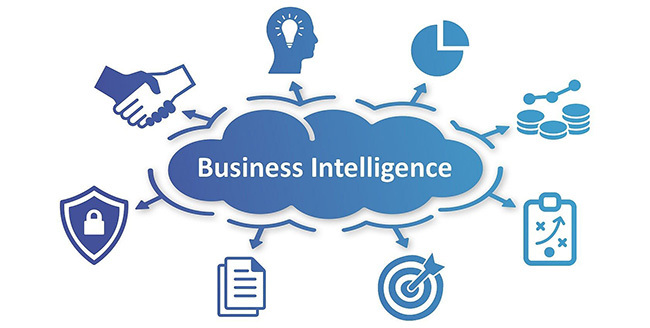 Microsoft business intelligence or MSBI is a modern technique for successful business development. The following are the Microsoft business intelligence tools that could form an organization’s database for analyzing and transforming them into actionable information for their development. 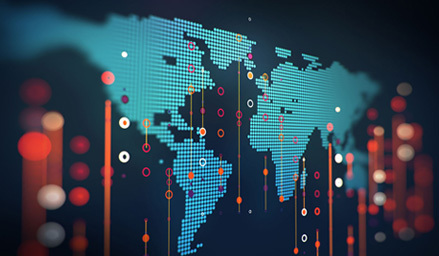 Data and the tools to analyze them are out in the open in this digitalized business world. It is the business intelligence which acquires these data and stores them in a database for analyzing them in the right way to take companies to the next level. It should be the fundamental and integral part of any business for major improvements and sustenance in the future. 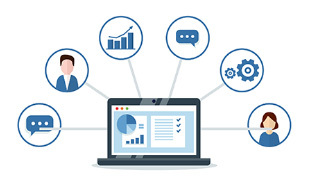 A track of the employee’s ability, productivity, performance, scores, utilizing technological tools, payrolls, satisfaction levels and many more could be done with HR BI dashboards. 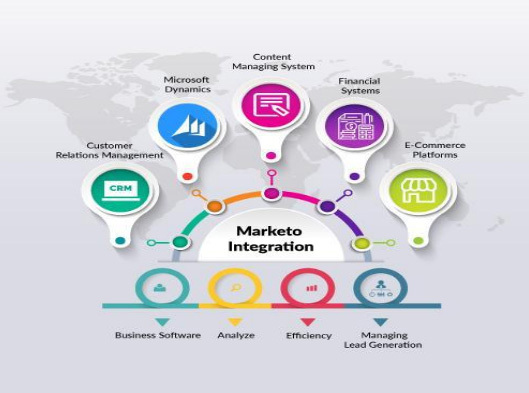 Demand and supply trends among the target audience, analyzing consumer trends, consumer behavior, formulating a business plan or strategy, production, manufacturing, budgeting and many could be enhanced with business intelligence. Also, it improves the relationships between businesses and customers. Tracking budgets, visual insights into financial data, overall business health, potential problem areas and many more could be helped with business intelligence for taking a financial decision which could frame the future of the companies. For companies to visualize sales cycle, display conversion & churn rates, total revenue, tracking the pipeline and many more will improve the performance of the sales to new levels which is the need of any company for its better future. Enables access to details and analytics about the businesses to identify risks which are not efficient for the growth of business and make informed decisions. Enhances tracking engagement, performance, trends, cost per lead, website traffic, and analytics of all marketing campaigns. Business intelligence is the need of the hour for any organization for sustaining in this digitalized competitive business world.